Are your IRA and 401K retirement accounts being held hostage by the whims of Wall Street? Well, that’s mostly because you don’t think there is any other choice. We’ve all been brainwashed into thinking that stocks, bonds, and mutual funds are the only investment options for our hard-earned savings. Considering these accounts are meant for retirement, we are truly risking our savings in the hands of fund managers who are playing the stock market game at our expense. 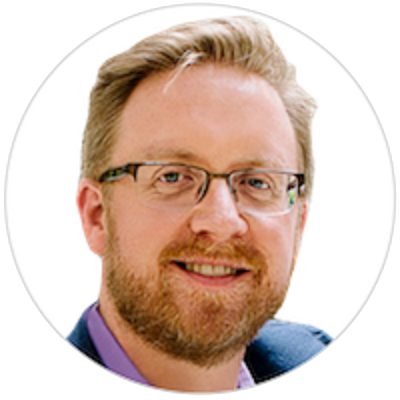 Bryan Ellis is here to tell you that you can take control of your retirement money by setting up Self-Directed Accounts that have the same tax benefits as traditional IRAs or 401Ks. These accounts allow you to invest in alternative areas such as real estate, businesses, precious metals, and many other types of assets. 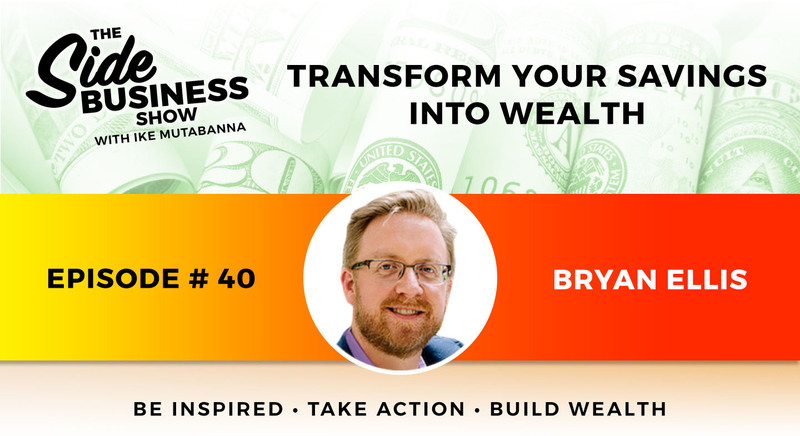 Bryan is the host of a show called Self Directed Investor Talk, and is an expert in Self-directed IRA’s, Solo 401ks, and 1031 Exchanges. He has the distinction of not being a lawyer, and yet his knowledge of the law surrounding self-directed IRA’s is so strong that he teaches legal education courses to licensed attorneys through the UCLA. Bryan lives in the metro Atlanta area with his wife and business partner Carole Ellis. Tune in for a unique conversation with Jason and Pili Yarusi. This always smiling couple is crushing it in multiple business, some they do separately and some they do together. Listen to Jason and Pili share their secret sauce for a healthy and profitable married life.